Happy New Year to all of our eZine subscribers! We hope you had a great holiday and are feeling refreshed and ready for 2019. Our latest newsletter includes info about upcoming webinars, details about the UK Sponsorship Awards and a feature from The Female Lead. Following an insightful menopause webinar in December, we'll be delivering more sessions in 2019. Webinars will be taking place on 4 February, 25 February and 25 March. On 4 February, we'll be delivering a session on older women in an hour-long webinar focusing on our Silver Linings research. Tickets are available now via Eventbrite. This will be followed by a webinar on girls and our recent puberty research (25 February) and menopause (25 March). Tickets for the girls and menopause webinars are also available on Eventbrite. 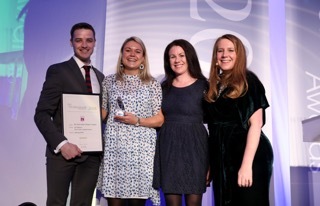 The deadline to enter the 2019 UK Sponsorship Awards is on 22 January. We're once again supporting the Best Sponsorship of Women’s Activities category. The Best Sponsorship of Women’s Activities category rewards brands, associations and agencies for the work they have done working with and sponsoring women’s projects. The UKSAs, which are entering their 25th edition, reward excellence and effectiveness in sponsorship and partnerships across all sectors. Full information can be found at www.sponsorship-awards.co.uk. Please contact the UKSA organisers for further information. Email info@sponsorship-awards.co.uk or call 020 8891 1067. The 2018 Girls Active Award winners have been featured on The Female Lead blog. The Female Lead is a campaign to showcase inspirational female role models across the world. The girls talked to the website about what inspired them to get involved with Girls Active and what they want to achieve. 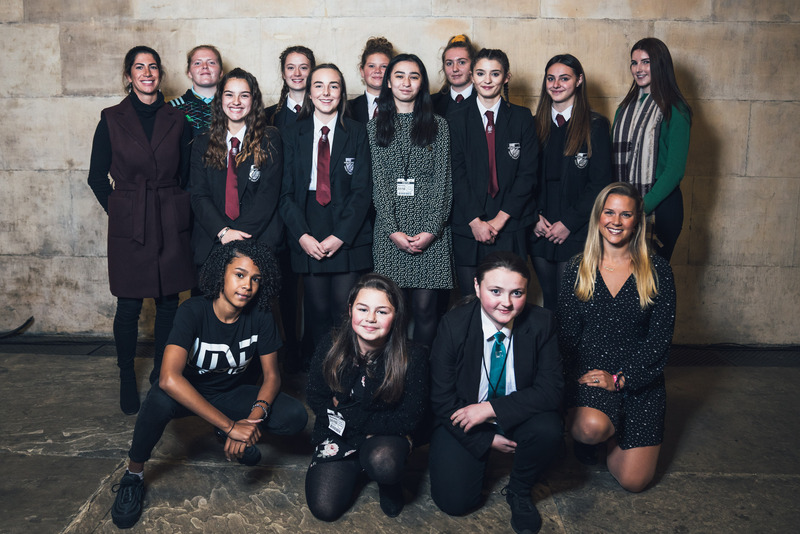 Girls Active is developed by the Youth Sport Trust, delivered in partnership with Women in Sport and This Girl Can and funded through Sport England National Lottery. It celebrates involving girls in the design of PE and physical activity in primary and secondary schools. 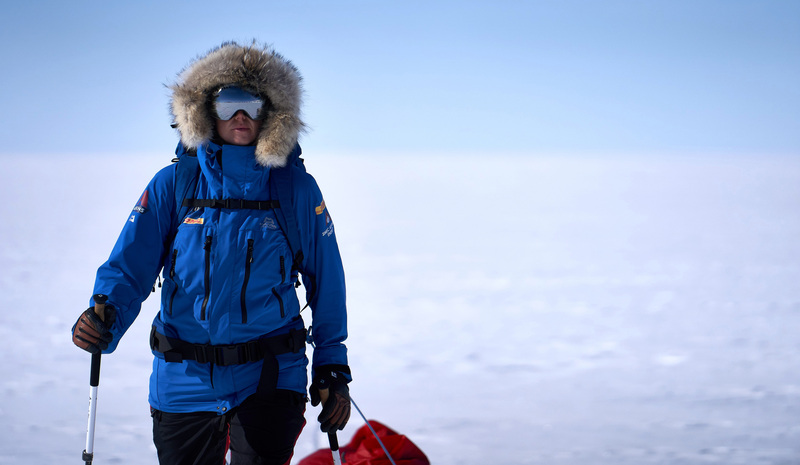 Adventurer Jenny Davis had to end her world-record attempt to ski solo to the South Pole after falling ill.
Jenny was fundraising for Women in Sport and Children in Need. Last week, she was medevac'd from Antarctica to Chile for medical treatment and was diagnosed with a bowel infection and peritonism, an inflammation of the inner lining of the abdomen. Jenny is now recovering but is already planning a return to the Antarctic. We thank her for taking on this challenge in aid of our work. You can read our feature on Jenny's blog here.